Employee reviews are made in every organization in order to monitor, manage, and improve their performance. When Employee reviews are made appropriately and periodically, it ushers myriad advantages to the organization. It helps employees to look at their performance closely and realize how their contribution fits into the larger picture of the goals set by the company. 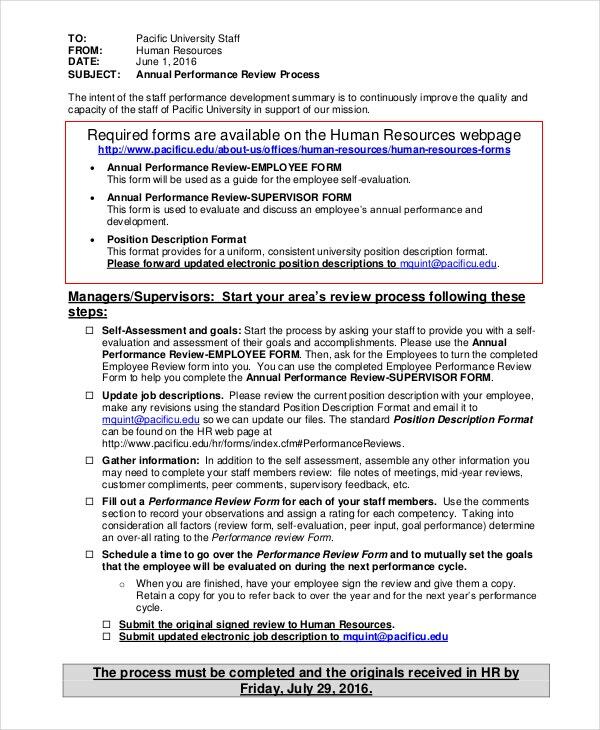 The performance review templates attached below can be adequately edited and used to suit as an official review document for your company. 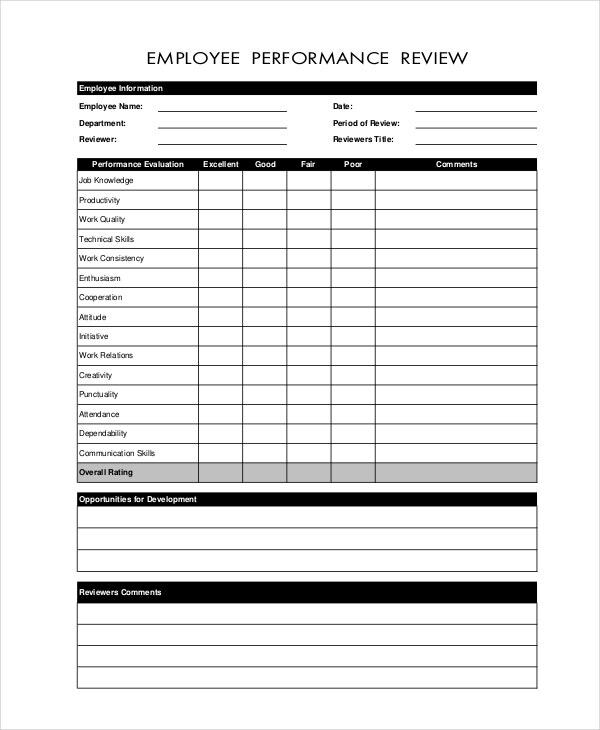 This employee performance review template is a simple format enlisted with the key performance areas. It allows space for self evaluation, goal setting as well as documentation of employee progress. 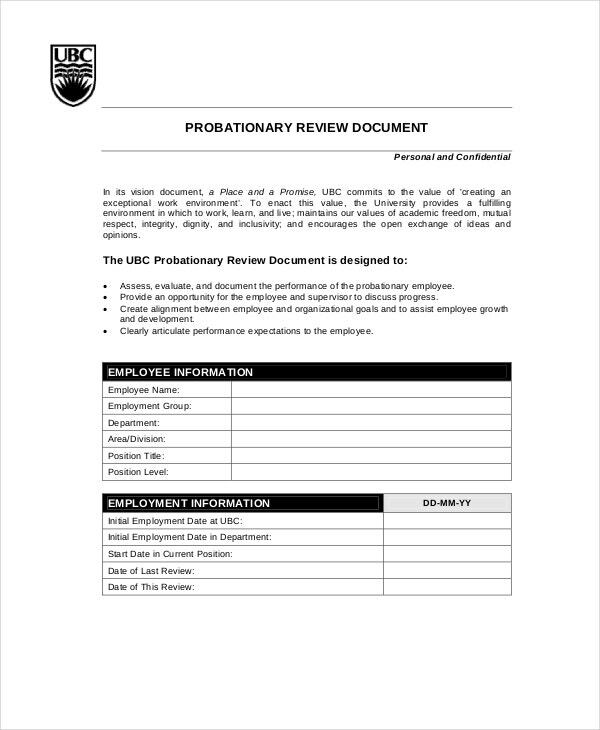 This is a detailed Annual Employee Self-Review form equipped with a cover page and a performance rating guideline which can be easily created, evaluated, shared, and applied to prepare students for a more progressive professional career path. 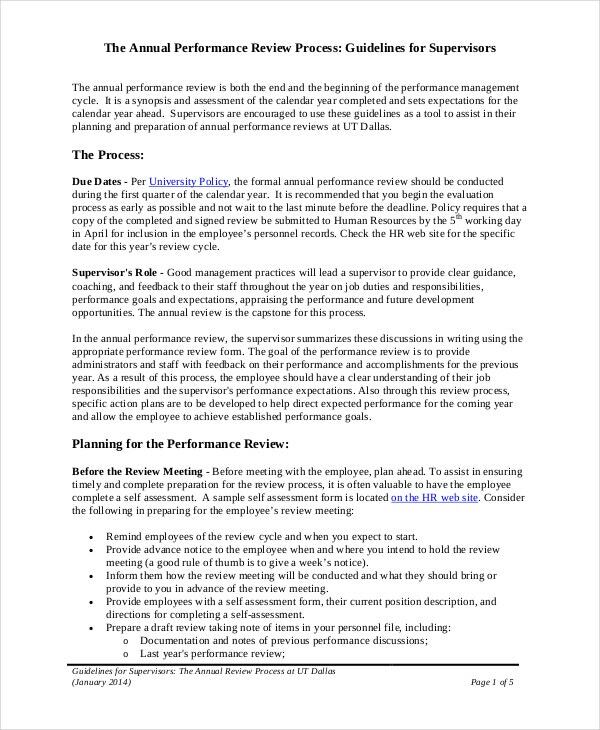 This performance review template includes examining the employee’s past year’s performance review document and goals and the current year’s self review documents for an effective performance review and to map the progress made in the performance as compared to the last year. > How to use the Employee Review templates? 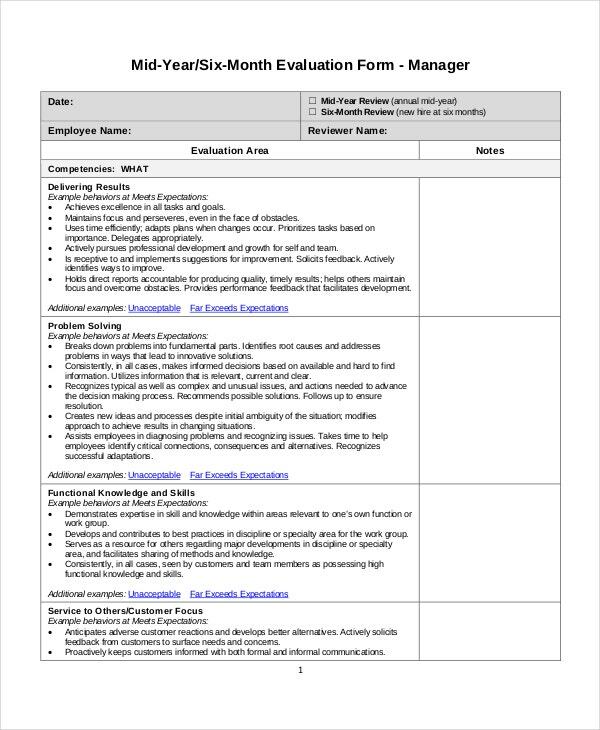 The host of performance review templates attached will assist middle and senior level managers to accomplish employee performance evaluations which in turn will boost employee development and will consequently improve the company’s stand in the market. 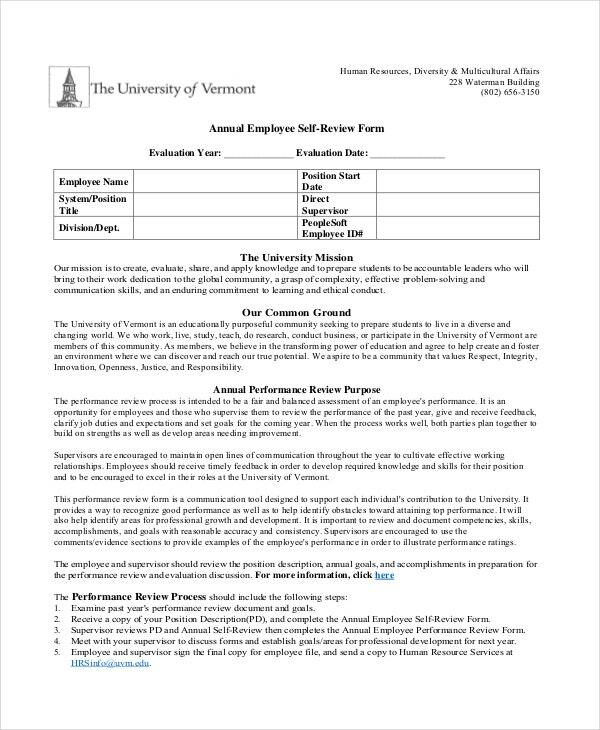 These templates have been created in the most detailed way and have provisions to include check lists as well as a detailed text of performance evaluation. The editable feature allows you to make changes to personalize these documents as per your business needs. 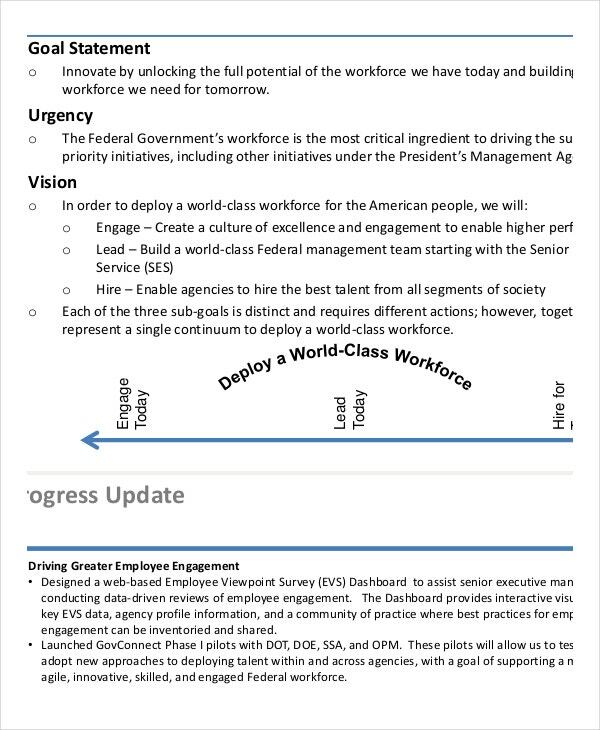 There are dedicated columns to write down the goals for the coming term which makes this document a robust template to record and store employee performance data. This template enumerates an effective action plan to enable agencies to recruit and keep the best of talents in the respective work of operation. It contains a list of key implementation ideas along with their respective indicators to evaluate performance. 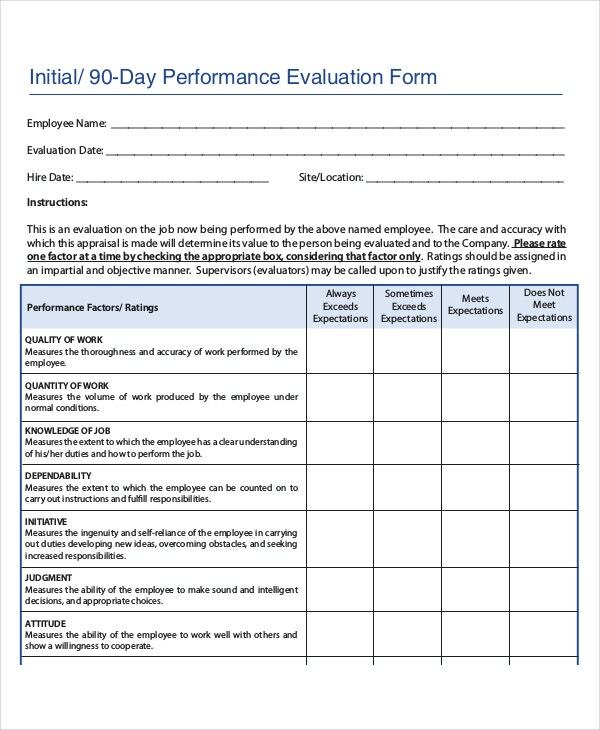 The 90-day employee review template measures the accuracy with which appraisals are made. It is very easy to download, edit, and use. > What are the benefits of using the Employee Review templates? The Employee Review templates are crucial documents for any business which recruits and manages employees who deliver their work to bring success and profit to their respective organization. This process when executed by the managers appropriately, bridges the gap between the employees and their consequent reporting managers by indicating how their contribution is assisting in getting the company closer to its vision. Creating and documenting performance evaluations are effective communication tools which ensure that both the manager and his or her reporting team are clearly aware of the requirements of their job. The employees also understand how their performance evaluation is to be made. The appraisal system or the employee evaluation process is more or less similar in all the companies and the difference might appear in the approach and detail. Therefore, instead of creating your own documents, you can download any of the templates which best suits your purpose and create your own employee evaluation process.